We were still getting you ready for Halloween this week on social media with some healthy, and sometimes spooky, Halloween party foods. Follow us on Pinterest for lots of other great recipes. Wow your kids and their friends with this super creepy watermelon brain. 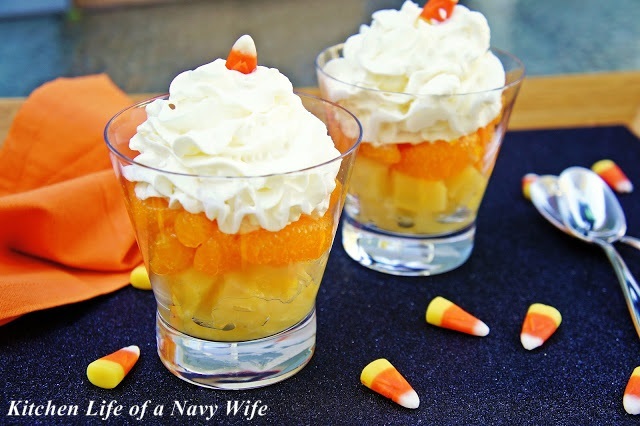 Try Candy Corn Fruit Cups for your guests as an easy and festive dessert. Don’t toss the slime from your pumpkin carving! 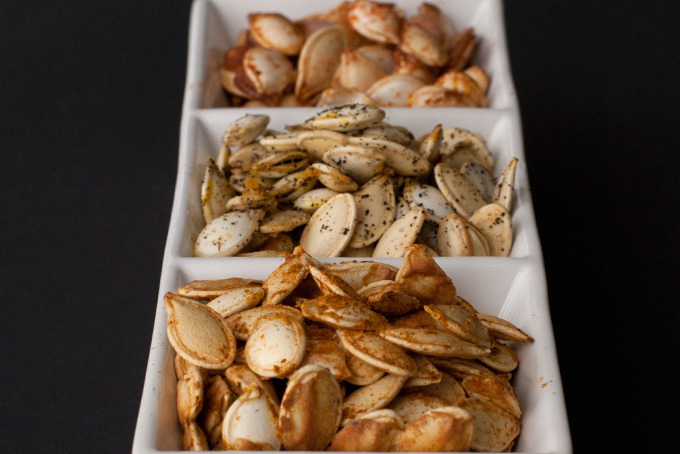 Make Toasted Pumpkin Seeds 3 Ways. Skip the processed candy corn, and make fun and healthy Candy Corn Popsicles instead. Every party needs a dessert! Try Healthy Halloween Pumpkin Cupcakes.